Why should you meditate? I'm still exploring answers, and sharing the journey in this daily podcast. Each week I share a new ISHTA meditation technique with over several practice episodes. Newcomers are welcome! Weekly episodes include detailed instruction in the technique of the week, and musings on what, how, and why we meditate! 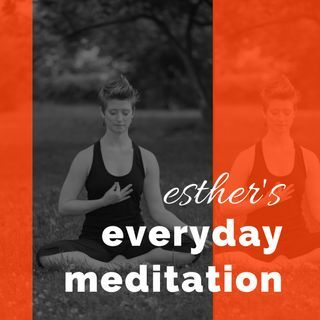 I pull from current research, my personal practice, my teacher's stories, and my students' questions, all to help you uncover if, how, and why ... See More meditation could be useful to you!